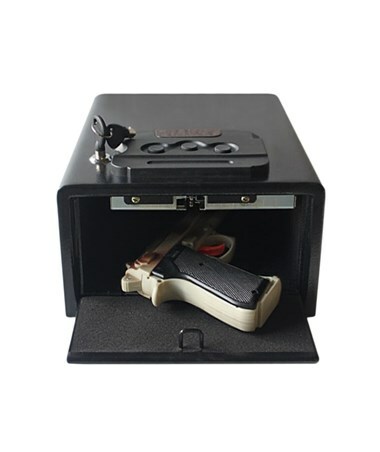 The Hollon Pistol Safe offers excellent security in storing pistols or other valuables like jewelry, cash, or documents. 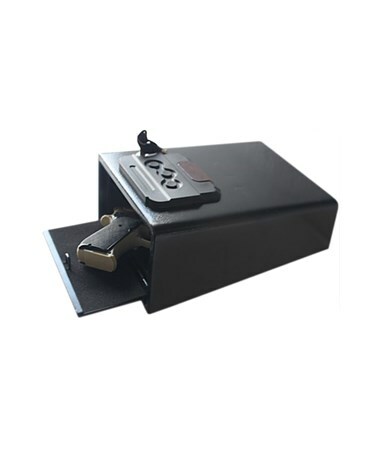 Designed with a three-digit push-button entry, this pistol safe is very efficient and easy to use. An override key feature is also available so users can stay confident even if a password is forgotten. Its interior is foam lined to help keep the pistols or other valuables scratch-free. An added security feature that prevents this safe from being mishandled is its lockout mode that automatically activates three wrong key entries. 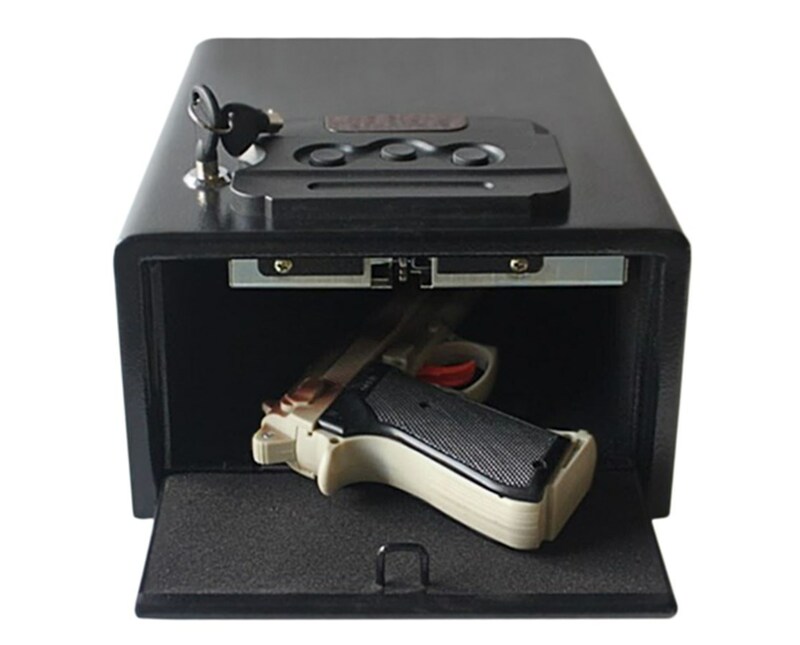 Comes with four alkaline batteries, this safe also includes bolt down hardware. 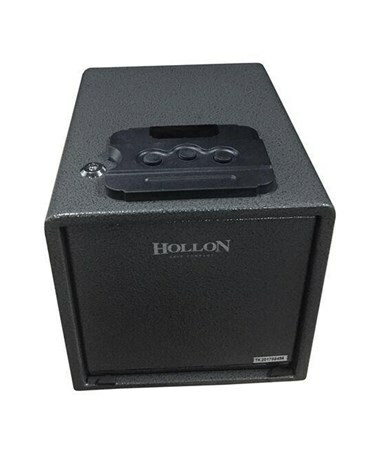 Lastly, this Hollon hunter series is backed by 1-year limited parts and labor warranty and 2-year limited replacement parts warranty. 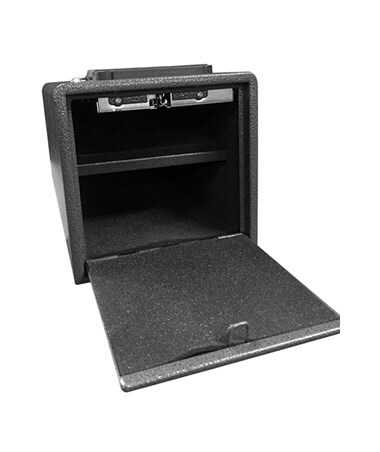 The Hollon Pistol Safe is available in different compartment types. Please select your preference from the choices above.